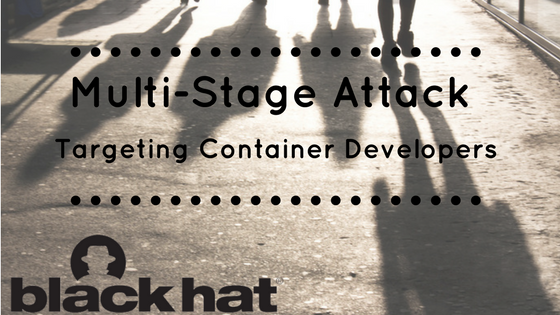 In just about a week we will be live on stage at BlackHat 2017 with this tersely titled talk: Well that Escalated Quickly! 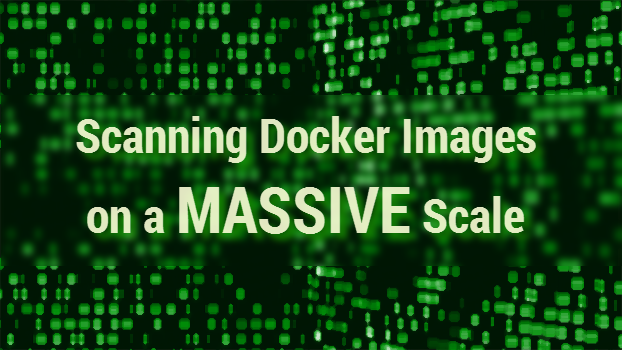 How Abusing Docker API Led to Remote Code Execution Same Origin Bypass and Persistence in the Hypervisor via Shadow Containers, and we are very excited. 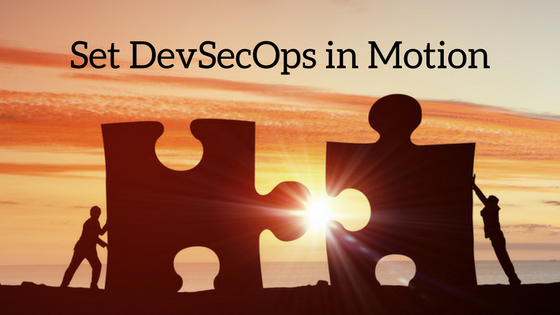 DevOps professionals continue to believe they can’t do their jobs properly because security slows down operations. Security pros, meanwhile, have largely failed to integrate security measures into DevOps initiative, resulting in unproductive friction.